It’s hard to choose which best Samsung laptop you should get this year. That’s why I decided to come up with a comprehensive buying guide just for you. 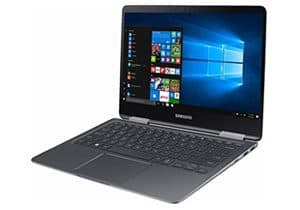 In this article, I included only 3 of the best Samsung laptops available to make your shopping experience a convenient one. This review boils down to 3 parts, broken out by usage type rather than price. 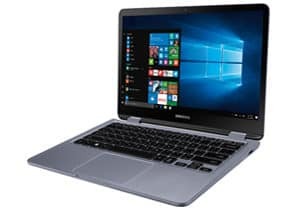 You can read the selection criteria if you need more guidance or you can go straight to the top 3 best Samsung laptop review below. Need a high quality notebook that’s easy to carry around between classes and won’t empty your bank account? 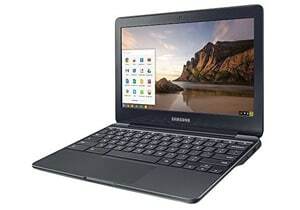 By switching to a Chromebook, you get the best Samsung laptop for school at a very reasonable price. The average college student doesn’t need a ton of RAM and a high end graphics card. When your main concerns are writing papers and emailing your professors, a Chromebook fits the bill. With Samsung’s Chromebook offering, you can easily access any word processing apps you need and save your work in the cloud. While this isn’t a gaming machine, you can still get plenty of Android game apps to play in your down time between classes. At under 3 pounds, you won’t have any problem throwing a Chromebook in your bag and carrying it between classes. You won’t need to worry about a dead battery either, as you get a whopping 11 hours of battery charge! 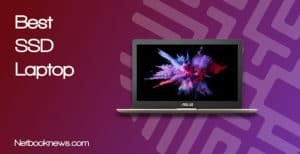 I personally recommend this if your main use of a laptop is for light school work and Netflix but if you need more power, skip this one and check the other two. 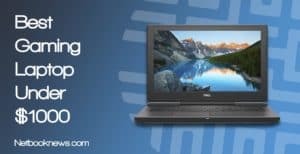 Looking for a laptop you can rely on day in and day out for any work task but that is still lightweight and portable? If you want the absolute best Samsung business laptop, look no further than the Notebook 9 Pro. With the Notebook 9 pro, you get top quality and feel at a not-so-premium price. For just a little over $1,000, you get a 2-in-1 convertible laptop that pivots 360 degrees to turn it to a tablet. 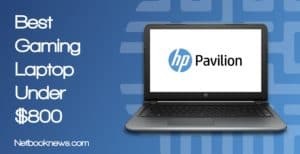 Speed and performance aren’t concerns during your daily business usage as this model utilizes an Intel Core i7-8550U processor. Connectivity isn’t an issue either since this has a good mix of legacy ports and current ports. Lastly, if you’re a digital artist or a frequent stylus user, the Notebook 9 Pro comes with a Samsung pen. 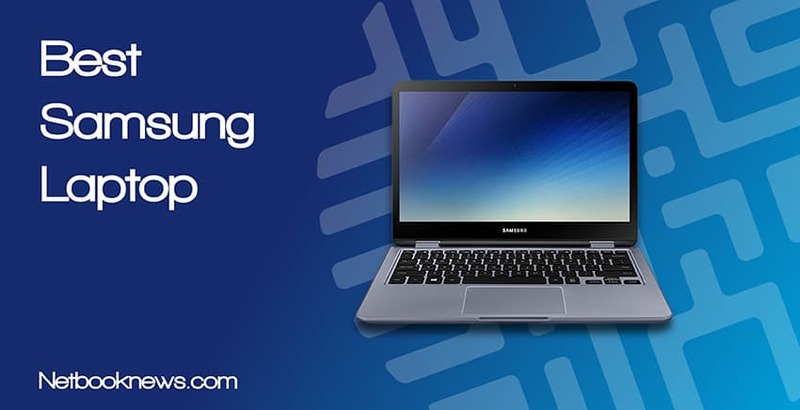 So if you’re looking for the best premium Samsung laptop, this is your stop. Want the best of both worlds with high performance, tons of storage space, low weight, and a hybrid 2-in-1 design? The Notebook 7 Spin is easily the best overall Samsung laptop currently available for any type of user. Hybrid laptops that convert into tablet mode are the wave of the future, and that’s what you get with this nifty little unit. With great specs for the price and a convertible hinge, the Notebook 7 makes our pick for the top overall Samsung choice. Besides a high quality display and fast CPU, you get a few extra bells and whistles here as well. In terms of system security and enhanced lighting for more accurate keystrokes, those are two excellent features to we highly recommend. Unfortunately, this model doesn’t include the Samsung S stylus out of the box like the Notebook 9. You can buy one separately if you prefer using a pen for touch control, however. 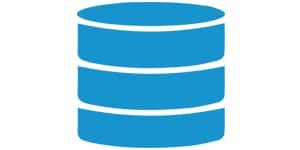 Since most of the work files these days are stored in cloud servers, the storage capacity of a laptop is not that big of a concern, however the type of storage still matters. We strongly recommend only going with faster SSD or eMMC style drives for the best experience. Fortunately, all three of the laptops on the list use an SSD storage type, which means you get faster boot times and loading times overall. Whether you pick 512GB or 1TB depends entirely on how much data you need to physically store on your laptop, rather than backing up to an online source. All of our picks are much lighter weight than standard clamshell laptops, but you can still find some options that are more portable than others. Whether you are carrying a notebook around to college classes or need to take your device on business trips, low weight and high battery life should be your top priorities. 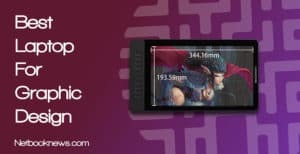 We recommend stick to 3 pounds or less for the most portability, especially if you are going to pick a model with an 11 or 13 inch screen. In terms of battery life, 8 hours should be your absolute bare minimum. We recommend finding a unit that boasts 11 – 12 hours of battery life however, as this will give you more time when streaming videos or using memory-intensive apps. When it comes to Samsung, we recommend going with a hybrid 2-in-1 whenever possible. That way, you get the benefits of both a tablet and a portable PC all in one. Don’t forget about the stylus options either! The best premium Samsung laptop for stylus users listed below should give you maximum portability since it can be folded all the way back. 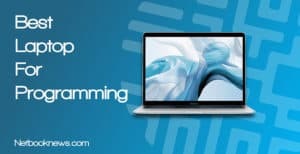 Finally, be sure to consider whether you can get away with a range of Android apps with the Chrome OS, or if you need the full suite of programs available for Windows 10.